Aubrey Roberts leads a pack of runners. The sophomore finished second in the 1500-meter and 800-meter races. In its second weekend of the outdoor track and field season, Northwestern placed runners all over the top of the leaderboard in the 800- and 1500-meter races at the Benedictine Invitational last weekend. Taking advantage of playing the event close to home in the western Chicago suburb of Lisle, the Wildcats swept the top three spots in the 1500. Sophomore Kelly O’Brien won the event with a time of 4:29.39 seconds, fellow sophomore Aubrey Roberts took second place after finishing barely over a half-second behind and senior Isabel Seidel snagged third. Sophomore Sarah Nicholson, senior Brooke Pigneri and freshman Hannah Tobin also grabbed top-10 finishes in the event. For most of NU’s runners, the meet was unusual: the 800- and 1500-meter races were significantly shorter distance events than they usually run. But O’Brien, who specializes in the 1500-meter, also ran and placed sixth in the 400-meter as a way to get similar experience. She said the 400-meter race allowed her to practice starting fast and closing strong, two important skills she can translate to future 1500-meter races. In the 800-meter, Roberts earned her second overall runner-up finish of the day — she was barely edged out by Loyola’s Laura Bestul — and recorded the fifth-fastest 800-meter time in school history by running the race in 2:19.48 seconds. Freshman Amanda Davis (fourth), Seidel (fifth), Nicholson (sixth), Tobin (seventh), Pigneri (eighth) and senior Andrea Ostenso (ninth) also racked up top-10 finishes. Since the Cats only entered runners in the three aforementioned races — and do not field competitors in other “field”-related events such as long jump and pole vault — NU finished fifth overall as a team with 55 points in the invitational. Loyola won the women’s team title with 144 points, cruising past second-place Wisconsin-Oshkosh. Still, the meet provided a welcome break from the Cats’ frequent trips to other states for competitions, Roberts said. 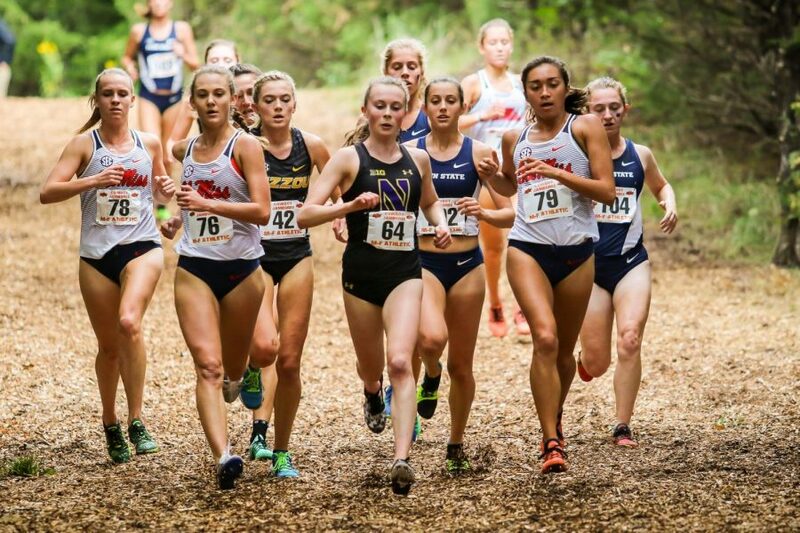 “It’s always fun to go to meets in California, but it was great for some girls’ parents to come out to the meet, and it was a lot less travel,” she said.